Power your next PC with AMD's award-winning "Zen" processing and Radeon™ Vega graphics technologies. The new AMD Athlon™ processor combines them both for fast, reliable performance that meets everyday demands. AMD Athlon™ processors use the same acclaimed "Zen" processing architecture as the high-end AMD Ryzen™ processors. 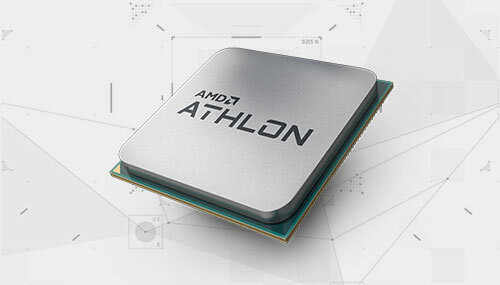 AMD Athlon™ processors integrate this technology specifically for your everyday needs, delivering incredible responsiveness and versatile performance across all your favorite websites and programs. Jump into high-definition PC gaming, settle down in front of blockbuster films, and speed up your everyday tasks. 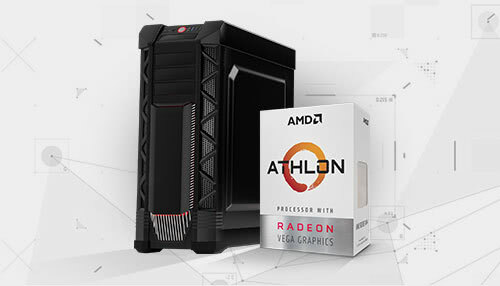 Do it all effortlessly with the new AMD Athlon™ processor with built-in Radeon™ Vega graphics. Because you're getting combined processing and graphics power on a single AMD Athlon™ chip, your PC stays cool, quiet and power-efficient. Using a PC is more satisfying when you've built it yourself. When you choose AMD Athlon™ processors, you know your PC will be around for the long run. AMD Athlon™ processors use AMD's scalable AM4 platform, so you can easily upgrade your PC without having to buy a new motherboard. 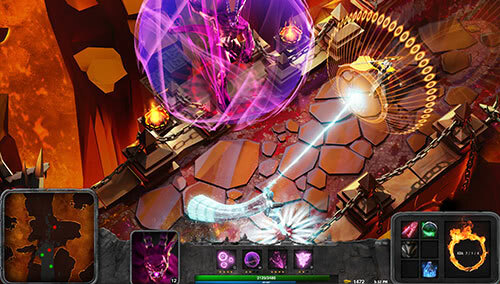 AMD Athlon™ processor with Radeon™ Vega graphics. All prices reflect the final price after savings/rebate(s). Offers expire 12/31/2019 at 11:59 P.M. PT.